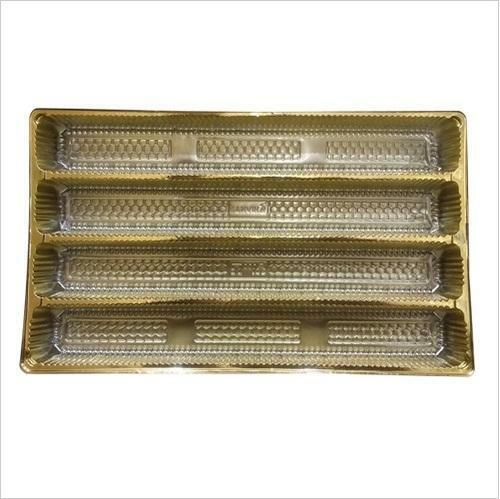 Shankar Polymer Pvt Ltd, is a trusted Manufacturer of a wide range of Sweet Tray, Metalized Tray, PVC Film etc. We are the foremost providers of Sweet Tray, Metalized Tray, PVC Film etc. All our products are of top quality and entirely safe for use in diverse industrial works.